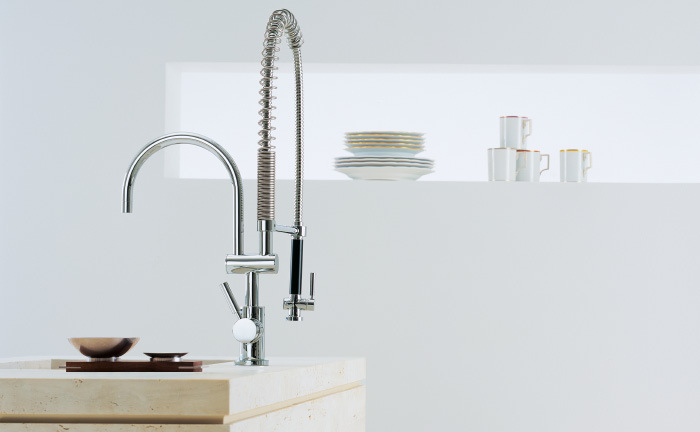 I've found my dream kitchen faucet. The joy of working in a beautiful plumbing showroom is that I get to stare at lovely products and daydream about them. 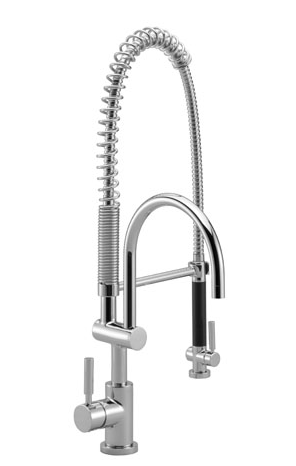 I imagine this lovely Donbracht Tara Classic kitchen faucet in my future, dream home. Of course, I have expensive exceptional taste. I mean look at this faucet! Isn't it just perfect? Now I realize it's a love or hate for most people.